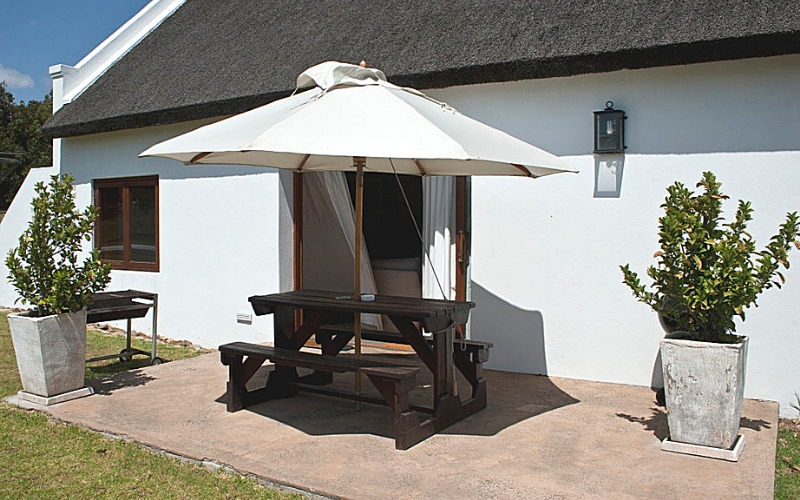 As Welbeloond is steeped in history, so the owners have carefully reconstructed and transformed the Old Bull Pen into a homely and comfortable space for country travellers. 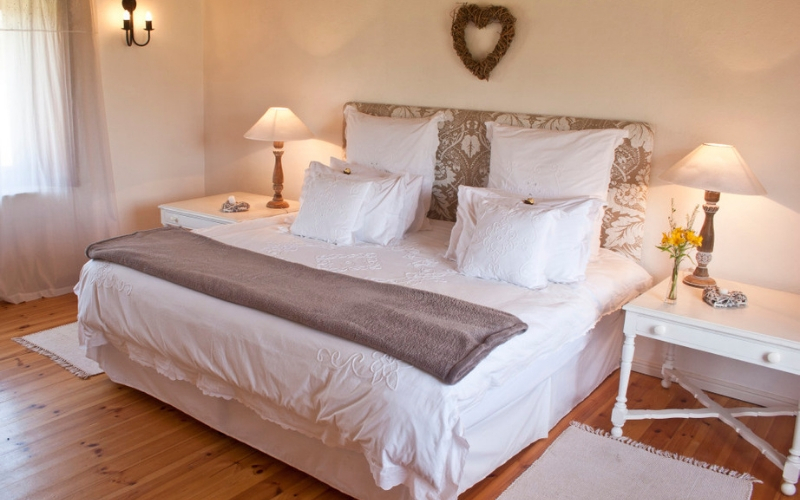 After a restful night, enjoy a braai on the stoep, play tennis, stroll through the vineyards or take in the scenery and enjoy the architectural charm of this newly refurbished cottage. 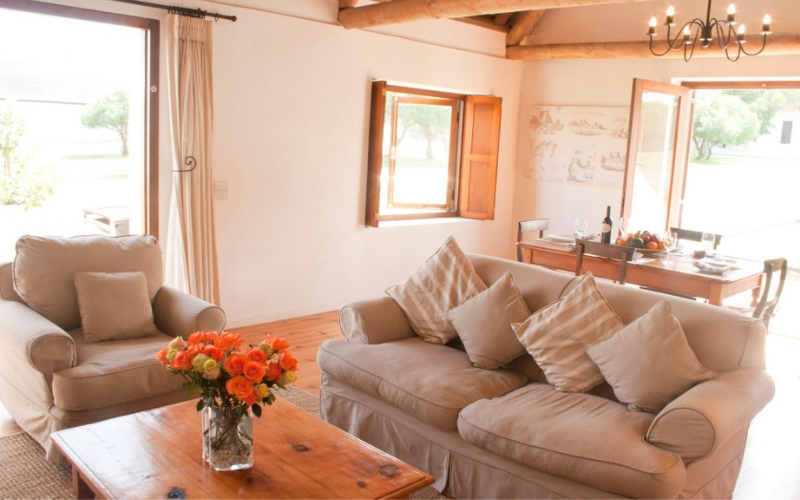 You’ll also have the opportunity to use biking, horse-riding and hiking trails, which will take you through surrounding farms, vineyards and Welbeloond’s Private Nature Reserve respectively. 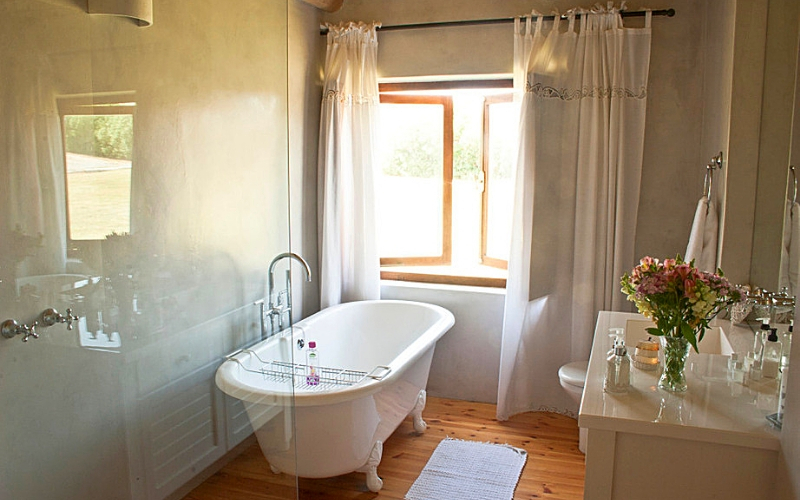 This family-owned farm will offer you the ultimate country getaway and the chance to gain a truly restful holiday, with access to a number of shopping centers, golf courses, beaches, and even an amusement park fairly nearby! However, should you choose the full country experience, there are also a number of other world-class wine farms in the area! All cutlery, crockery, cooking & eating utensils are provided. as well as a microwave and 4-plate hob for easy meal making. Your fully fitted bedroom is comfortable and homely, with a hairdryer and en-suite bathroom, a double-bed (chosen for comfort!) and a separate bath and shower. 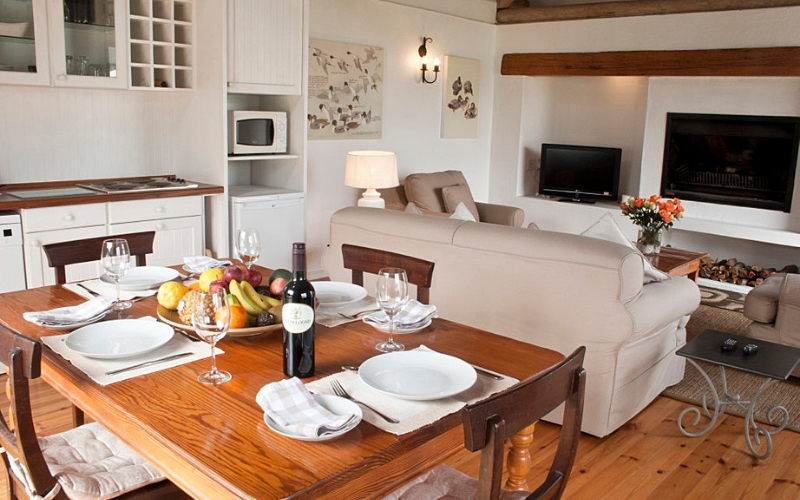 Satellite television is available at no extra charge, for resting and entertainment in the cottage. There is also a secure safe for your valuables. This also makes the Old Bull Pen the perfect place to visit in the winter months! You can also view our STABLES COTTAGE page which will give you additional information on activities on the farm & surrounding areas.